OK so do I hear another “Girls night out” soon? 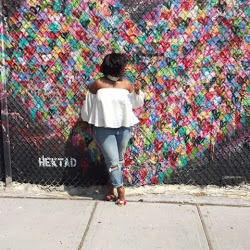 If so Twirl Studio in Harlem, NY is the place to be. I went here a couple of weeks ago and had a blast. 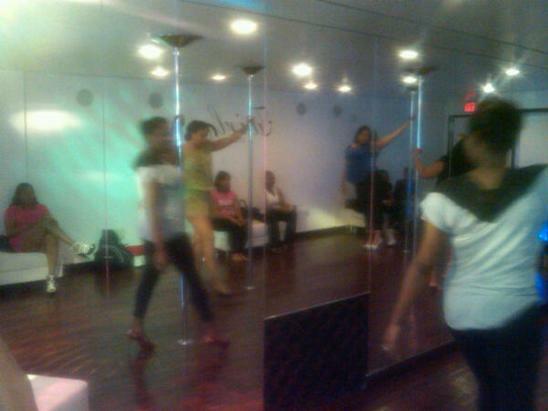 Twirl studio is an upscale fitness studio where you can learn to lap dance, pole lessons as well as floor moves just to name a few. Oh! And the best party about this is that they serve drink. Yes drinks as they teach you the moves you need to learn while having a good time with your girls. Check out their site at www.twirlstudios.biz and tell them that I sent you.